The Southwest fast track to A-List status offer I received got me thinking. I only need four flights and I can go to OKC for $69 each way. Elite status for less than $300 is very tempting. Add in that I've never been to Oklahoma, so I get to check off another state (I'm at 42). I might spend a little more if there isn't much to see in Oklahoma City; MCI, SEA, LAX, SLC, and PDX are all less than $100 each way. 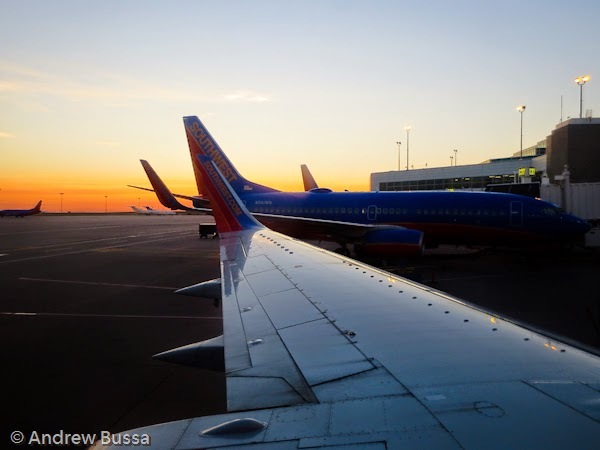 Southwest Airlines is offering a fast track to elite frequent flyer status for Denver area flyers in 2015. Six one way flights, rather than 25, and you are set. This is a good way to boost ticket sales originating in Denver and will likely tempt low level United elites and demoralized Frontier regulars. Southwest is the second largest airline in Denver and they are still pushing to gain market share. 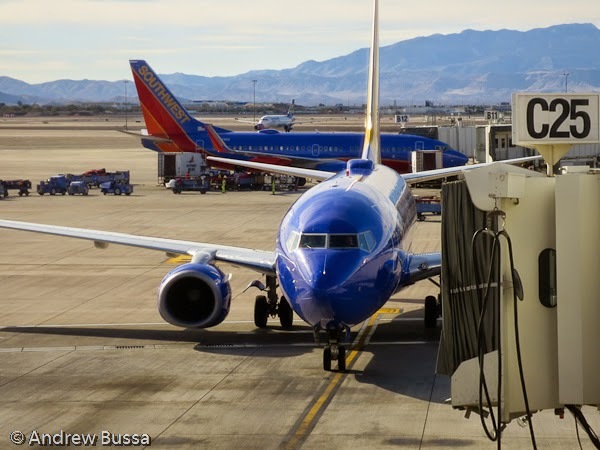 This promotion lowers the switching costs to flyers with elite status on competitors and cheaply creates new Southwest regulars. I doubt United or Frontier will match. A-List status would cost less than $400, so I'm tempted to take them up on the offer. Fine print: Only the Rapid Rewards Member who received this offer from Southwest Airlines® is eligible for this promotion. Offer is nontransferable. Member must register for this promotion between January 22, 2015 and April 18, 2015 to quality for promotional A-List status and must do so prior to commencement of travel. 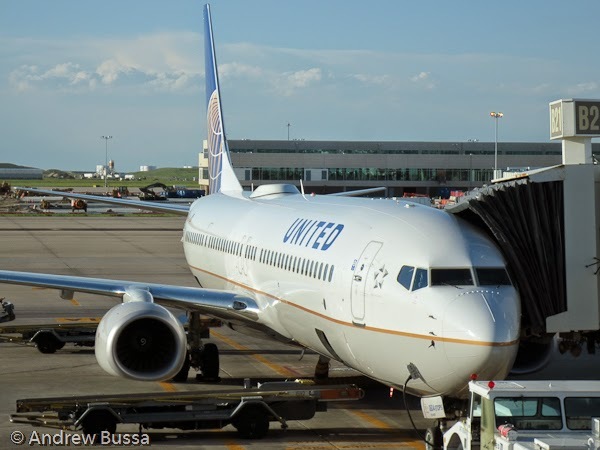 Member must either complete three qualifying roundtrip revenue flights (or six one-way revenue flights) or earn 8,750 Tier Qualifying Points between January 22, 2015 and April 18, 2015. 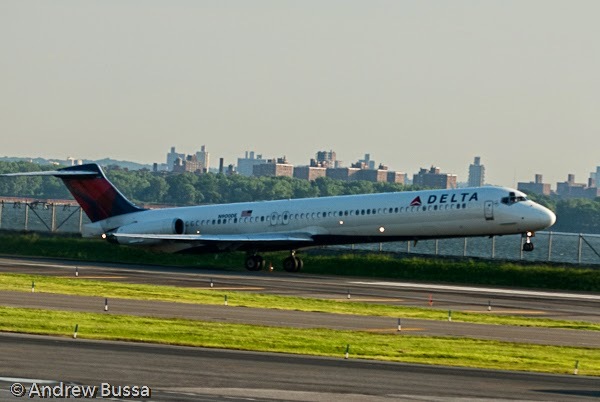 Qualifying three roundtrips (or six one-ways) must be booked between January 22, 2015 and April 18, 2015. I had a great view on my 6am flight to SFO this weekend. I witnessed an amazing sunrise on the snow covered mountains. Even with the free DirecTV in United Airlines first class, I enjoyed the window view more. Sign up for Marriott's bonus miles promotion here: http://www.marriott.com/rewards/promotion.mi?promotion=MM15. Your profile needs to be set to earning miles rather than points to participate. This deal is good enough to merit a switch in earning preferences. 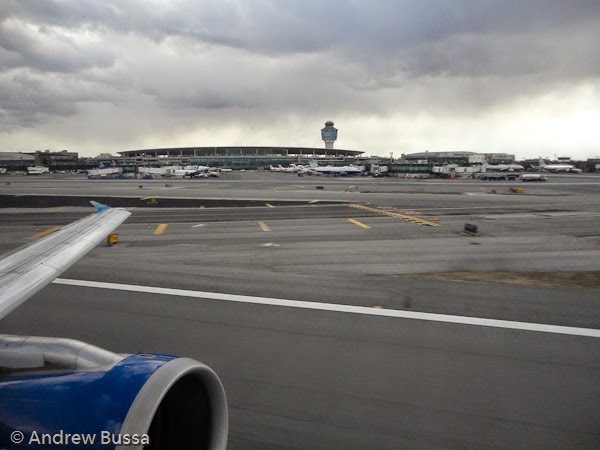 There are a few things that I grew accustomed to in previous years of flying that I won' see in 2015. AirTran Airlines is one. 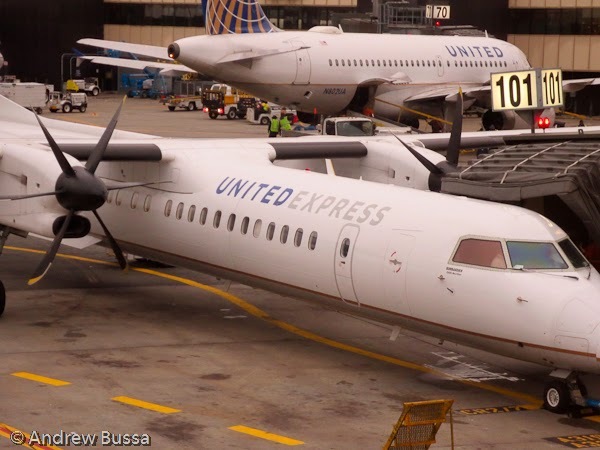 I'll miss seeing their planes hopping around the county; they looked good and helped bring fare competition to places I travel. Southwest bought them to take out a competitor rather than expand their service. 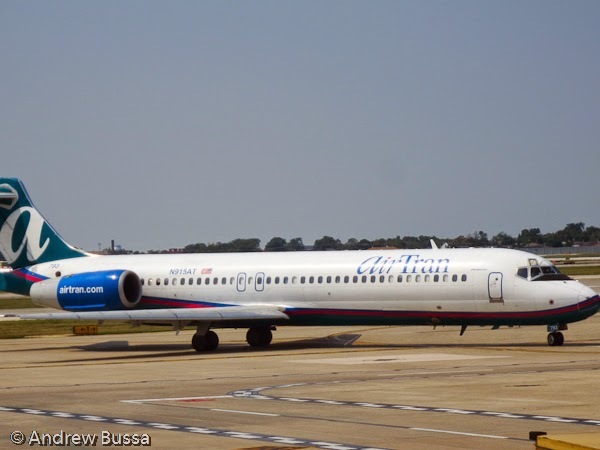 There are plenty of cheap 717's and 737's in storage so, for a modest investment, someone can recreate AirTran's business model of small (cheap) planes to small and medium destinations. I also don't expect frequent flyer programs to stand still. There have been many large changes in the past few years and I suspect there will be more to come. The next target will probably be earning elite status. I suspect is will change to a pure spend calculation with four or five tiers. Award miles will be given based on spending amounts, so why not simplify and give status on the same metric. I don't expect it to be too simple, airlines like complexity and partner flights will need to generate credit in some way. My miles earning ability will be severely curtailed this year. My first problem is I will be dropping in United status from Platinum to Gold on February 1. Gold members used to earn a 100%, but since the Continental merger, it now earns a paltry 50%. 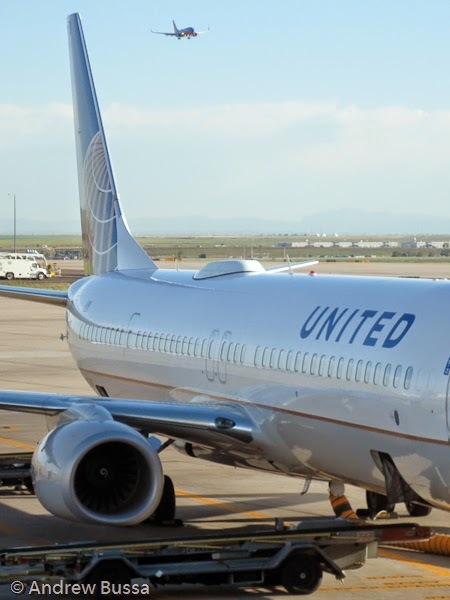 Then on March 1, United will award miles based on fare price, not distance. This will take the fun and value out of mileage runs (flying just to collect miles). 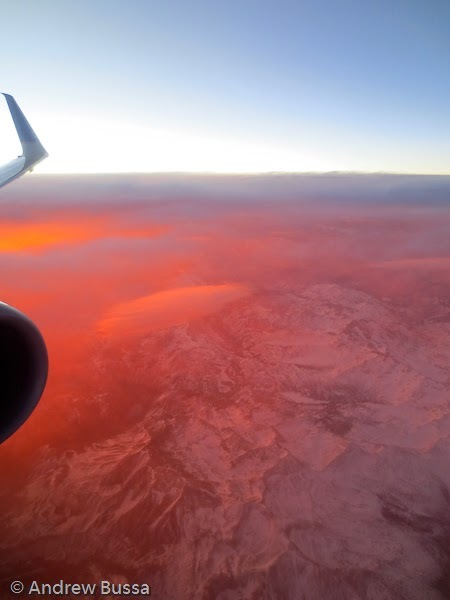 It will also remove value from cheap flights over long distances. Lastly my credit card portfolio is weighted to cash back rewards. This can change, but I enjoy 2% back or more on my spending. I do have two mileage run trips booked this month with about 21,000 miles flown. This will be a great last hurrah. It will also get me a good start on 2015 status and closer to my million miller goal.